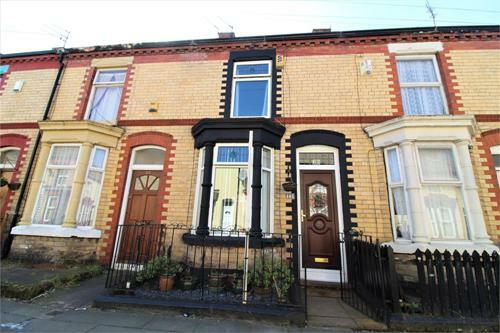 Tucked away on a quiet residential street in Wavertree, this well maintained home is not to be missed. 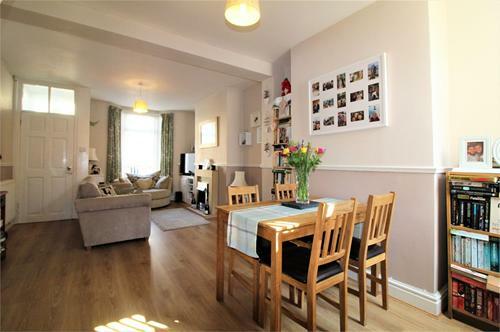 With a large open living/dining room & two double bedrooms the property is ideal suited for first time buyers or investors alike. 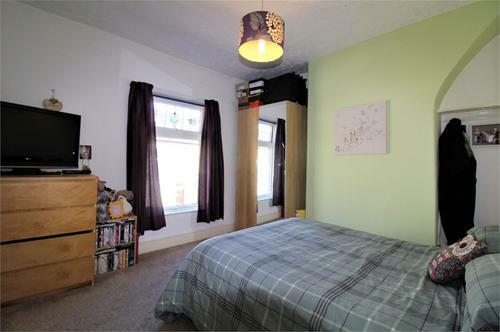 Centrally located the property is within a short commute to local shops, transport links across the city and local schools. 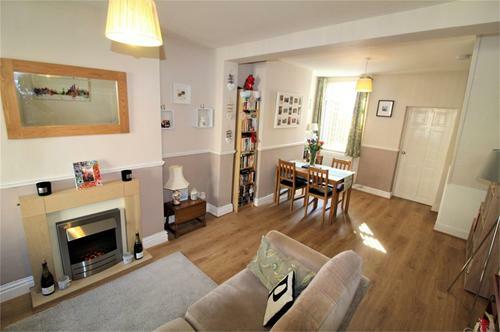 Accommodation comprises; entrance vestibule, large living/dining room, kitchen & bathroom. 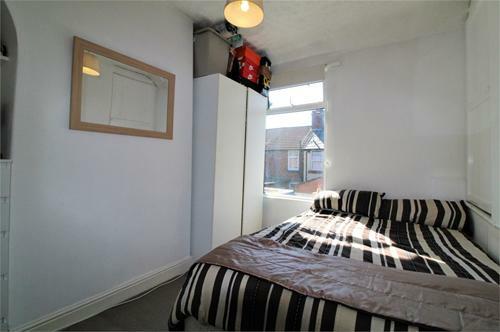 Upstairs are two generous bedrooms. To the rear is an enclosed yard. UPVC door leading to vestibule with laminate flooring. Double glazed bay to front aspect, double glazed window to rear aspect, utility cupboards with shelving, laminate flooring, electric fire with surround, dado rail, stairs to first floor & door to kitchen. 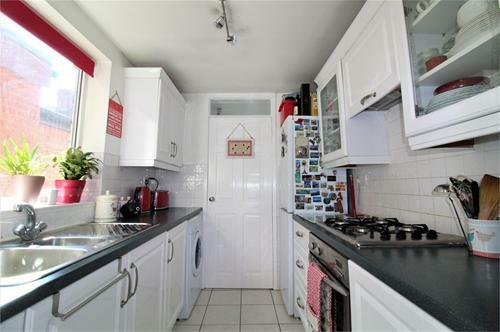 With a range of base & wall units, laminate worktops, stainless steel sink/drainer, gas hob, extractor hood, electric oven, tiled surround, tiled flooring, space for washing machine & fridge/freezer. Rear hallway with door to yard & storage cupboard. 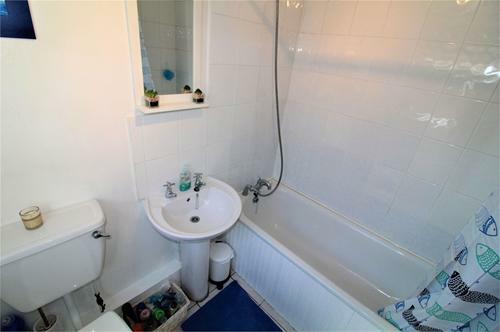 Double glazed window to side aspect, wooden panelled bath with shower over, low level w/c, wash hand basin, partially tiled walls & tiled flooring.